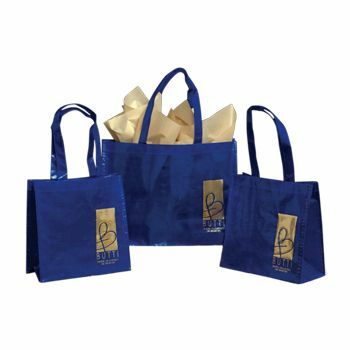 For customers who have leftovers, a high-density poly shopper is an ideal solution. 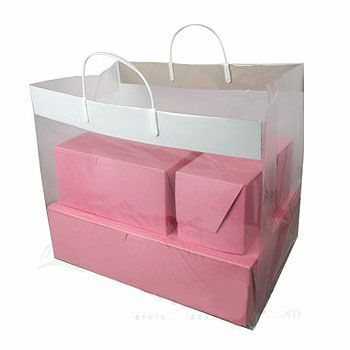 The bag will never break or leak because it is tough and durable. 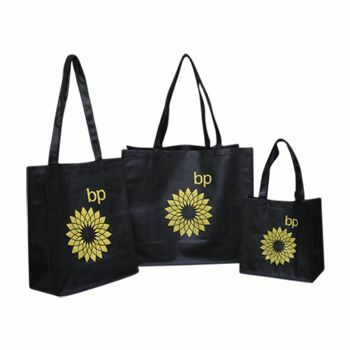 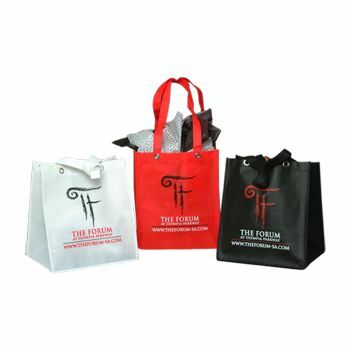 A custom logo or graphic can be placed on each bag.